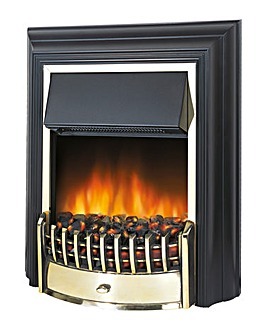 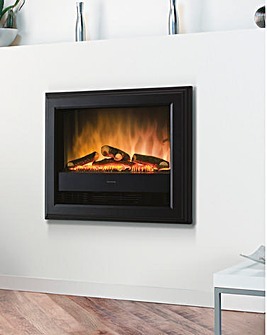 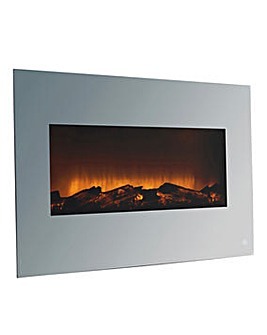 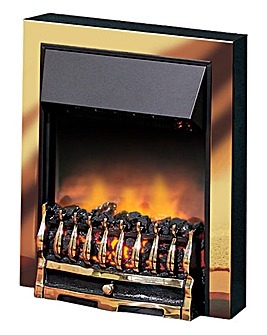 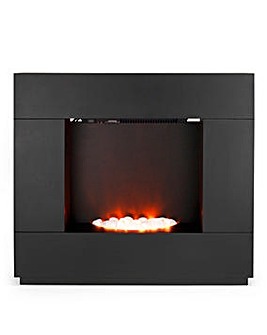 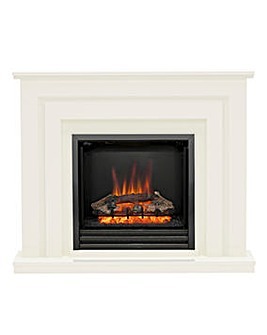 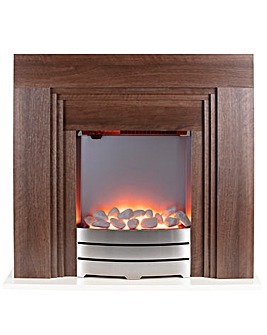 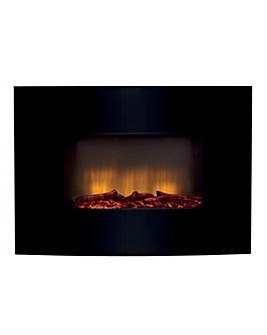 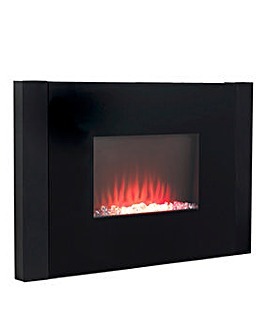 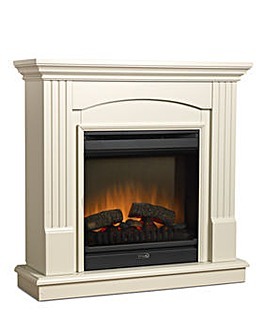 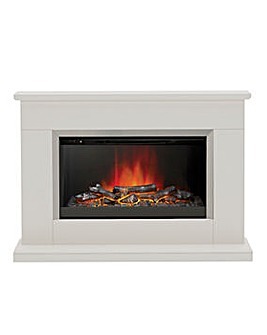 Create that cosy home living space that you've been dreaming of with our incredible selection of fires and surrounds. 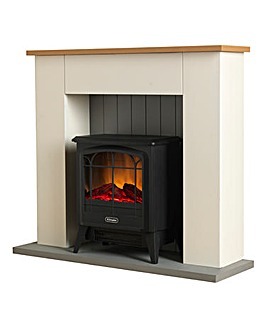 With a selection of styles available, there's something to suit every taste. 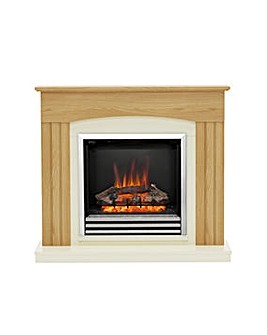 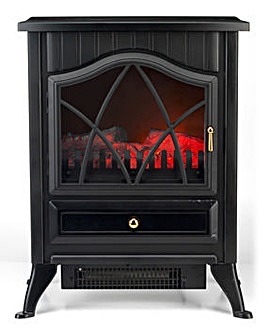 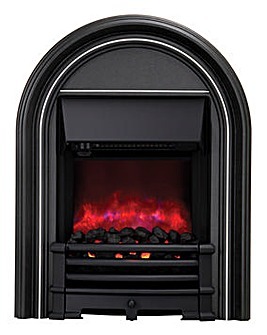 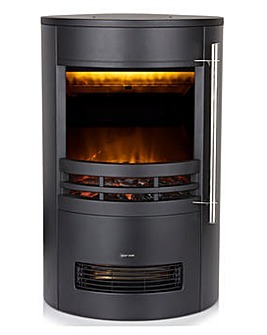 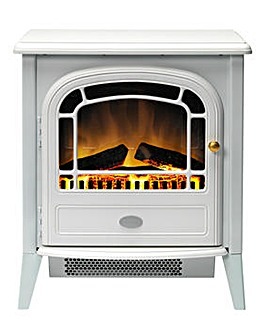 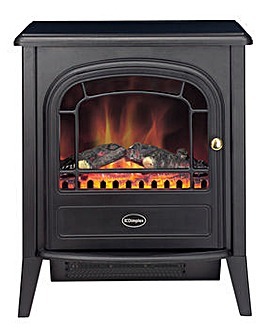 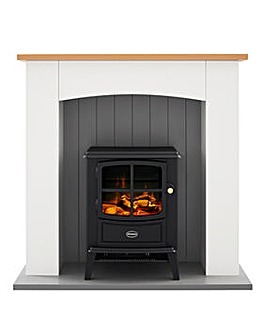 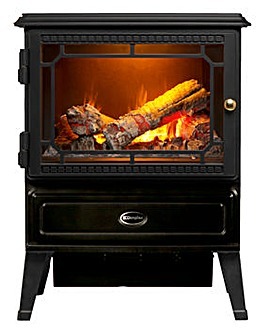 So, whether you've got a modern home in need of a high-tech surround, or a traditional cottage in need of a classic log burner, you're sure to find what you're looking for here at JD Williams.